We have just been to Manor Walks shopping centre in Cramlington, a town just a few miles north of Newcastle and my hometown! I no longer live in Cramlington but it is where I grew up and where my dad lives and is somewhere that we still visit regularly, as we live just a short drive away. Today Manor Walks hosted its annual, free to attend Pirates & Princess day, located on the grassed area between Asda and Concordia leisure centre. The event started at 10am but as we were early we headed to do some birthday outfit shopping in Next for are little boy who will be two next week! 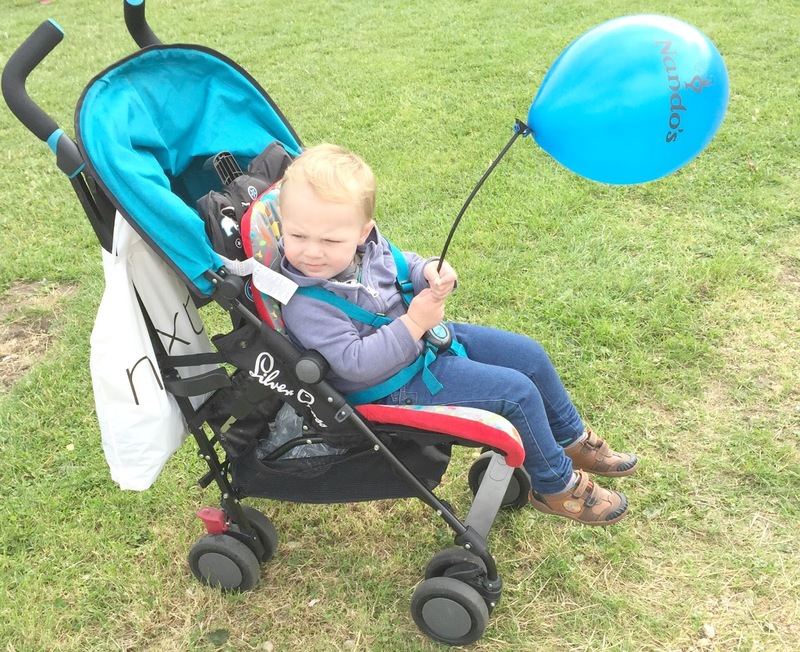 We arrived at the event just after 10am whilst things were still being set up, with pirate music on in the background and pirates and princesses walking around the event had a lovely vibe that really got little ones into the spirit. Lots's of children were dressed up as little princesses and pirates which was very cute, I wish that I had of dressed my own children up for the event. 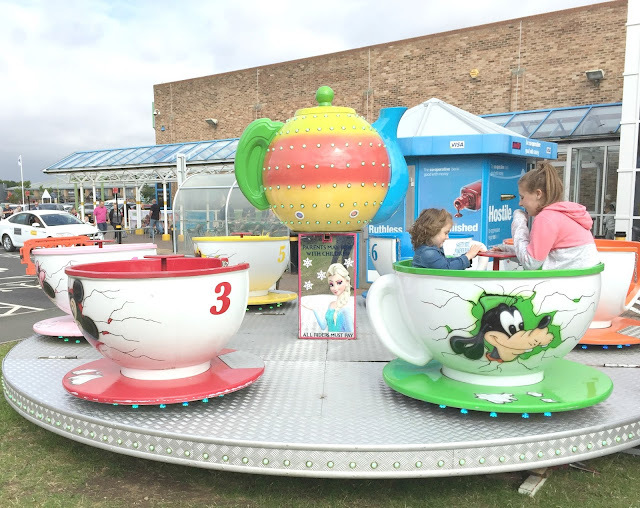 As soon as we arrived my three year old made a beeline for the teacups ride, dragging her teenage sister on with her! These were priced at £2 per person, which is what we expect to pay anywhere for these kind of rides. 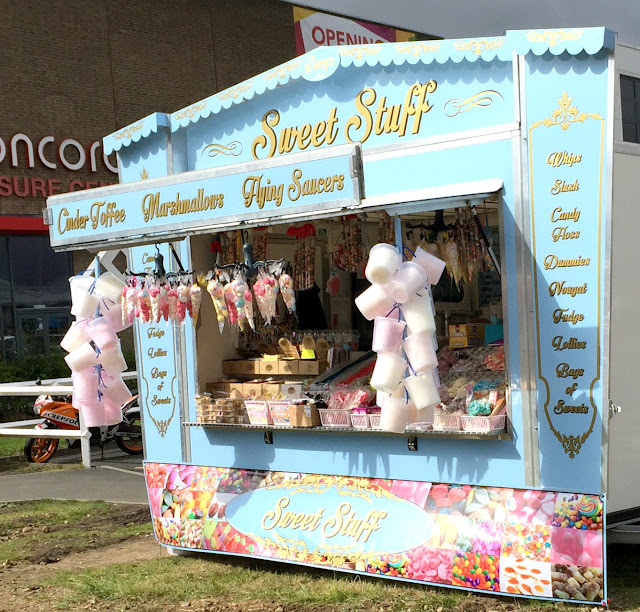 After the teacup ride the girls insisted on visiting the sweet van to get some sweets, and fudge for mummy! There was also some shuggy boats but my little ones were too small for these, they would have been lots of fun for school aged children though. There was lots of free activities on offer such a big sandpit filled with colourful buckets and spades. Unfortunately it was really busy when we were there so we did not get a chance to play in the sand. As we had arrived early we also missed out on the free face painting and pirate story telling as these were not yet set up. There was lots of seating out for people to sit on and stalls from local companies dotted around such as Nandos (who have recently opened in the centre). The Nando chicken mascot handed the children a balloon each, we also had a go on the Northumberland Wildlife Trusts Tombola and visited the Tall Ships stand, as it is visiting neighbouring town Blyth in a few weeks time. I think that if we had of arrived at the event a little later we would have experienced more, as a lot of the stalls were still setting up when we arrived and non of the entertainment had started yet. Sam from North East Family Fun has wrote a post about the event which you can read here, as she visited a little later than us she experienced all of the great things that were on offer such as the face painting and boat building. Even though we were not at the event very long and did not get to experience everything that was on offer my children still had a great time. I think that it is brilliant that Manor Walks put on free events like this for families to enjoy. I will certainly be going to the next one, I will just make sure I arrive a bit later so I can experience everything the events have to offer.